Abandoned 1993 RX-7, tips on buying? Ultimately, my question is, how much would this car go for in current condition? KBB said $6200 in fair condition but obviously it is far below fair. I'm thinking of offering him around $2000 see where he goes from there. Tips? 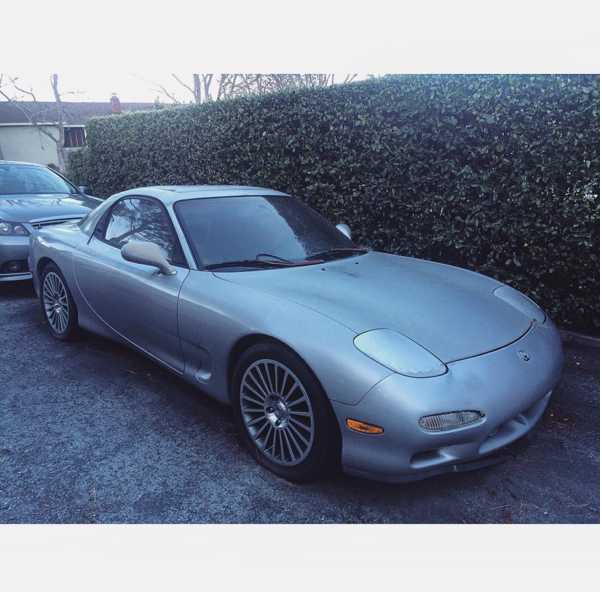 Re: Abandoned 1993 RX-7, tips on buying? Get it! 2-3k won't be a bad price. Rebuild it and give her some love and you won't regret it. Quick Reply: Abandoned 1993 RX-7, tips on buying?